At every Nexus conference, teams of students memorize and perform Scripture spokenword-style. Check out the performances from 2019 below. In the video above, students from Cornell University deliver creatively combined portions of Scripture in a dramatic performance at the conference. Check out the performances from 2018 below. Interested in competing? Contact your campus ministry fellows to find out more. 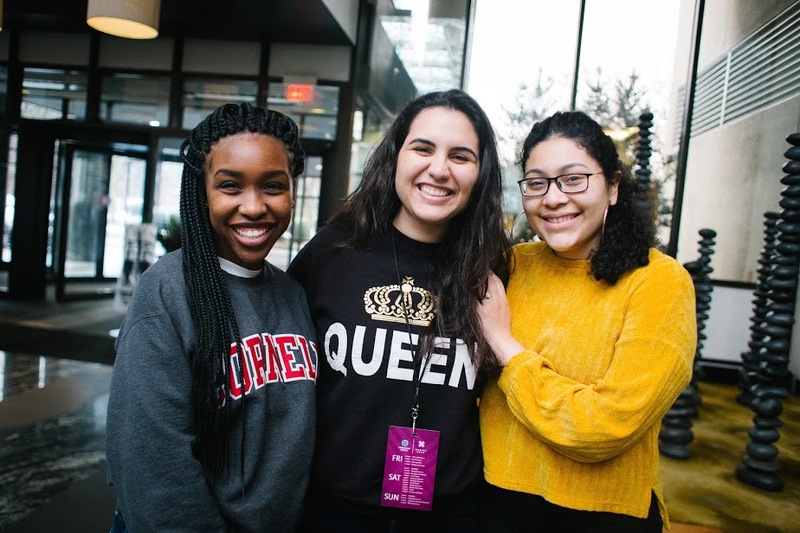 The Harvard team took top honors in a night of spokenWord performance at Nexus 2018. Students unleashed in a high-voltage contest of memory and expression, dramatizing biblical passages from one or many sources in the New and/or Old Testaments. Check out videos from the 2017 Nexus Conference.